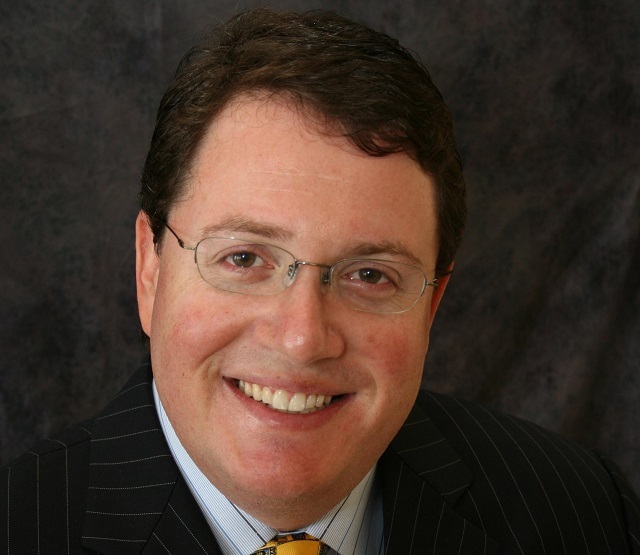 Florida Representative Randy Fine is "fired up" over millions of gallons of raw sewage being dumped in the Indian River Lagoon by Brevard County and other local municipalities as well as repeated water main failures. "I'm pretty fired up this morning about the ongoing infrastructure disaster we are watching play out across Brevard County," Fine said on Friday. "For me, the water failure yesterday afternoon was the last straw. My office is calling all water and sewage utilities in Brevard to develop a list of how many times, and on what dates, we have had service failures, including lack of service, boil water notices, requests to stop using services, and sewage released into the lagoon. I will share this list once it is done." Millions of gallons of sewage have been dumped into the Indian River Lagoon by Brevard County government officials after record rainfall in September produced floodwaters that seeped into broken sewer lines, especially around Indian Harbour Beach and Satellite Beach. "This might be acceptable if it happened once in a blue moon. But these discharges are all too frequent. It is a disgrace," Fine added. The last time more rain fell on Florida's Space Coast within a single month was just nine years ago during Tropical Storm Fay in August 2008. "Some like to say that we have to be understanding, because it has rained a lot. Guess what? This is Florida. It rains. We have hurricanes. In business, you plan for the worst, and then hope for the best. In government, it seems you plan for the best, and then make excuses when the worst happens." "Government has a few basic functions, and making sure we can wash our hands, our kids can drink out of the water fountains, and we don't put feces in our waterways ought to be at the top of the list. No one can have a reasonable life without these," Fine continued. "Unfortunately, some of our politicians think taxpayer funds are better spent on parades, art festivals, instituting carbon taxes, hiring themselves for $100K second jobs, handing out corporate welfare, and taxpayer-paid monthly fancy dinners. It is unacceptable, and I'm furious. I'll be working on legislation to address."